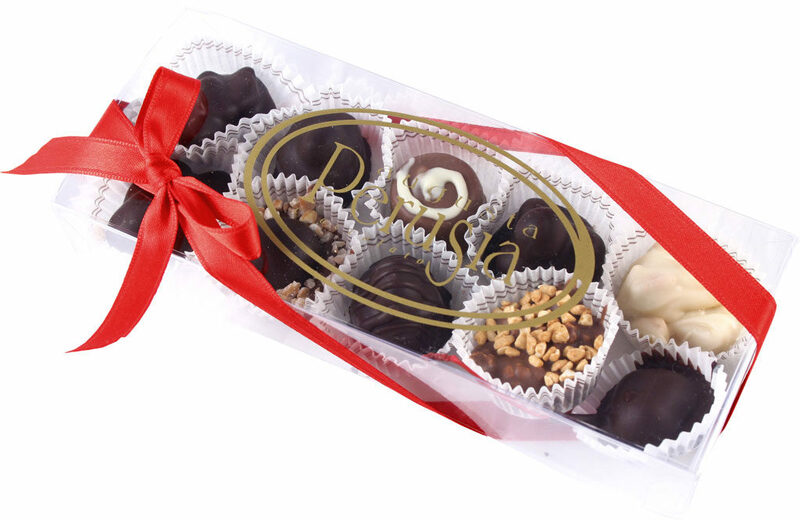 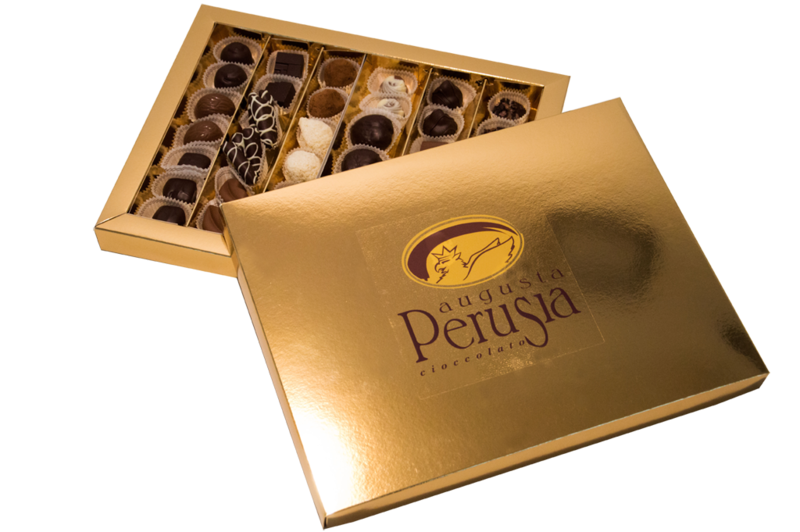 Share the sweet temptations of Cioccolateria Augusta Perusia with someone special. 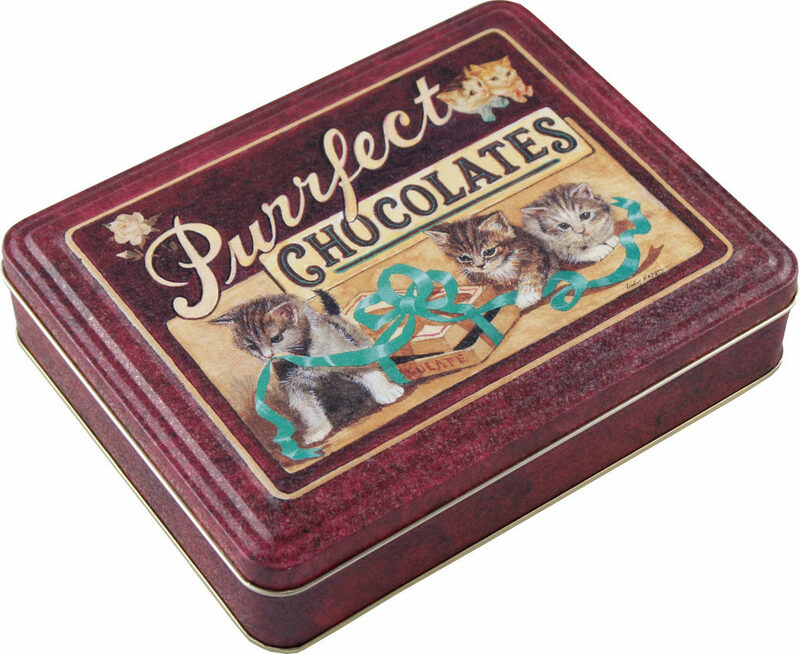 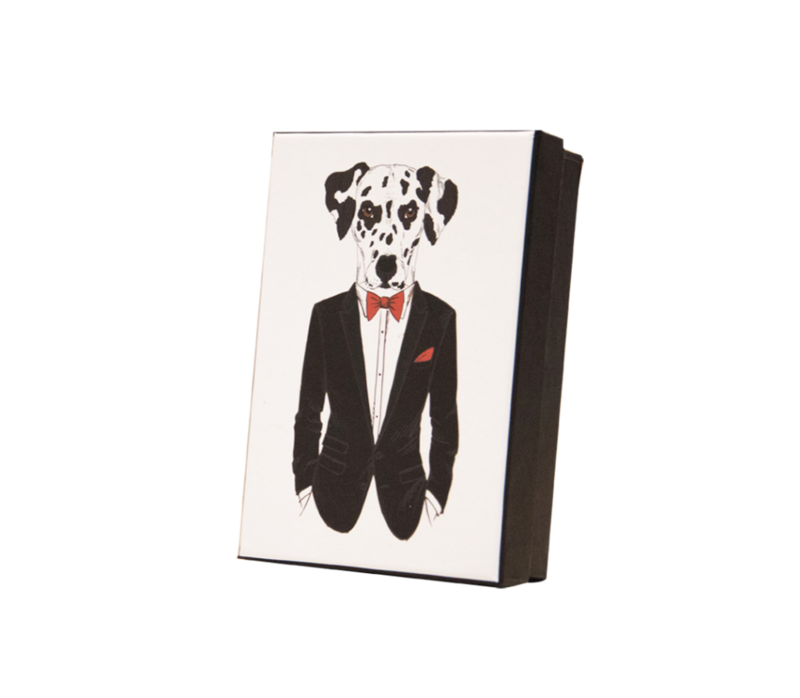 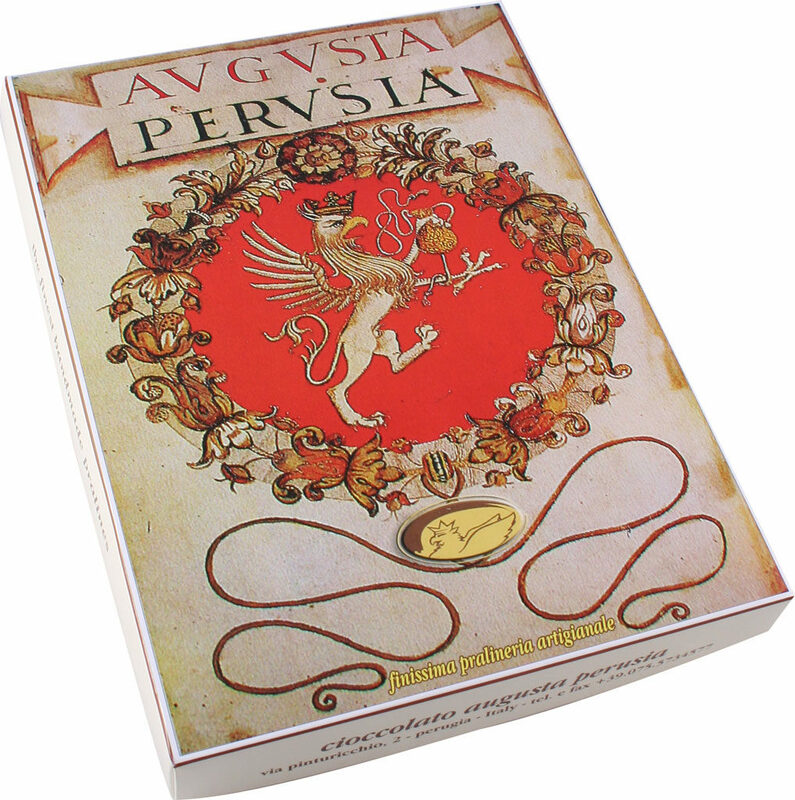 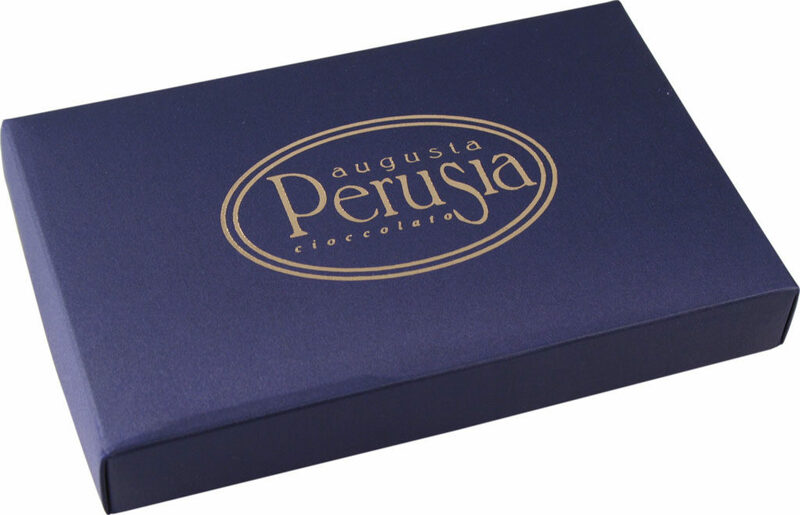 Augusta Perusia packaging is stylish and elegant to make stunning and original gifts for any occasion. 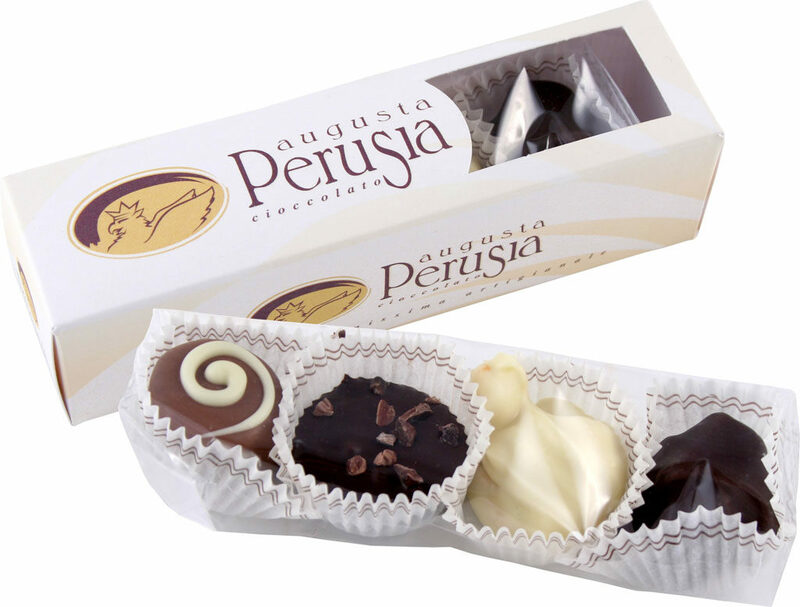 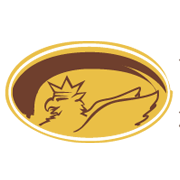 Every creation is unique and it is possible to select the products and combinations you prefer. 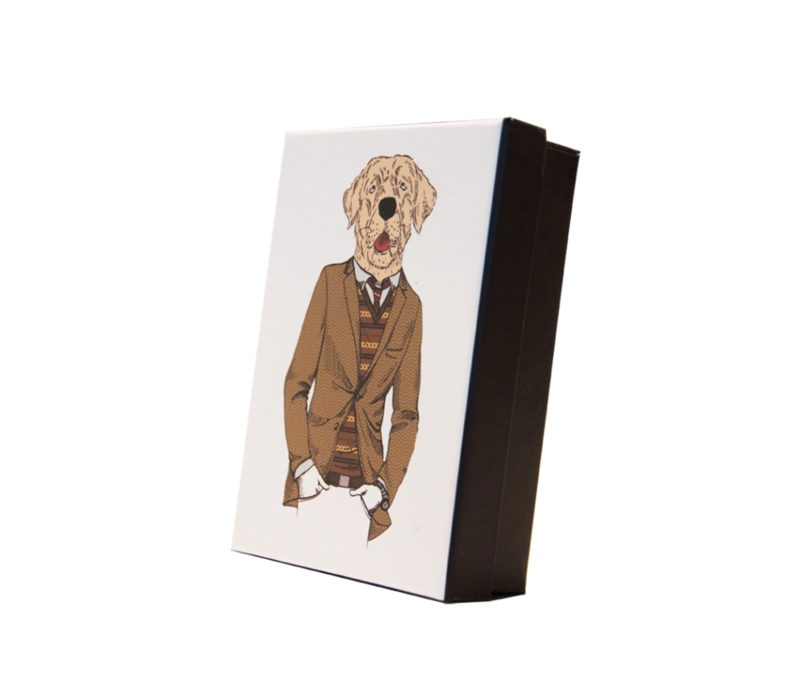 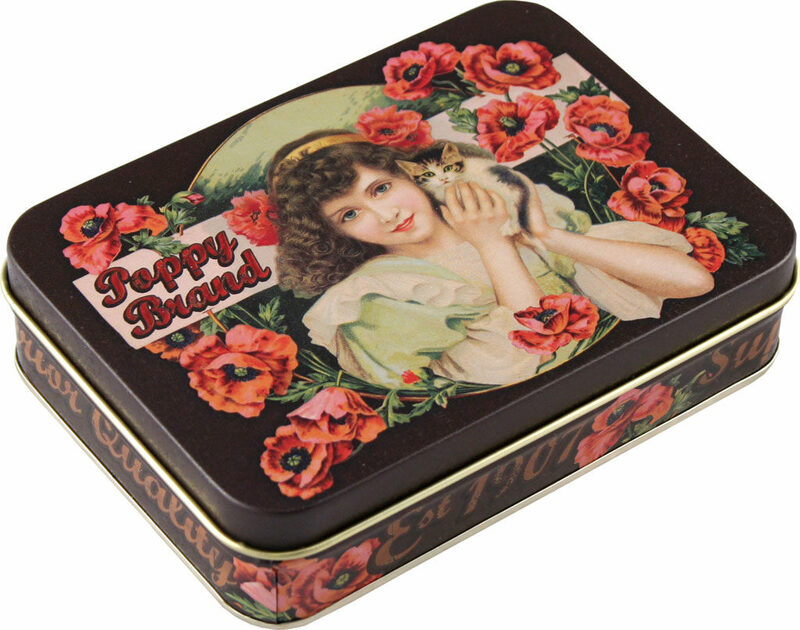 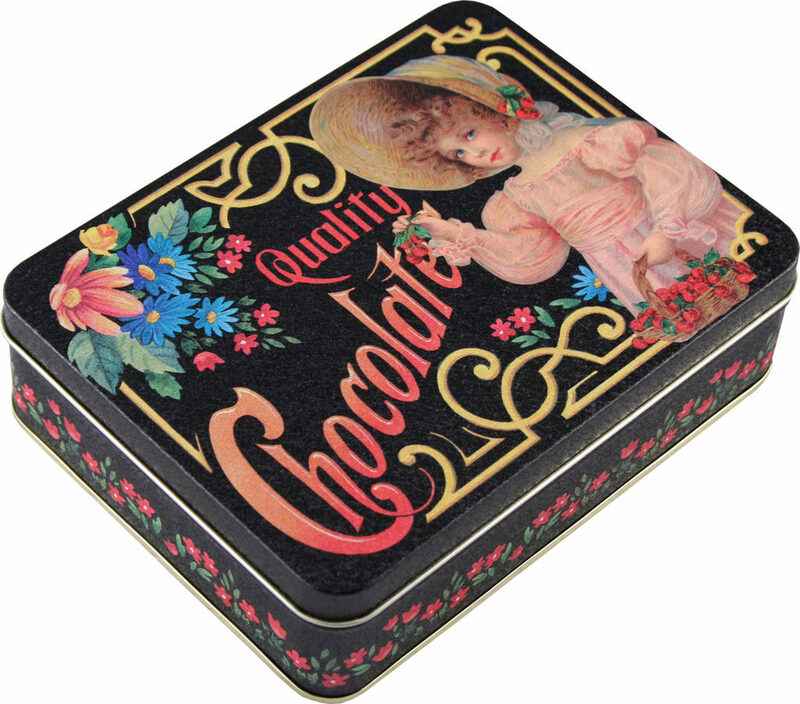 All gift boxes are beautifully ornamented, refined and elegant. 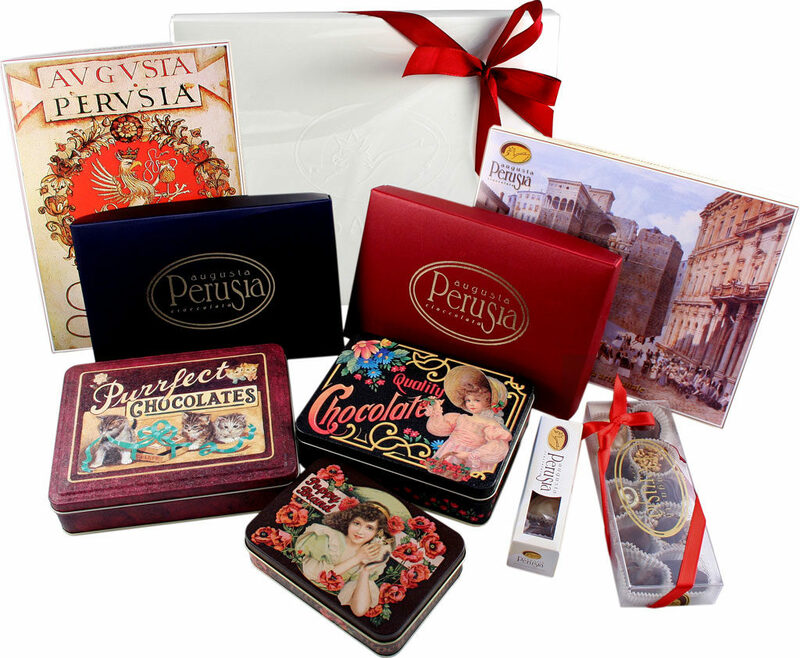 Customised gift wrapping and shipping to Italy or abroad may be requested by phoning one of our shops or by emailing us at info@cioccolatoaugustaperusia.it.